Virtual Reality. 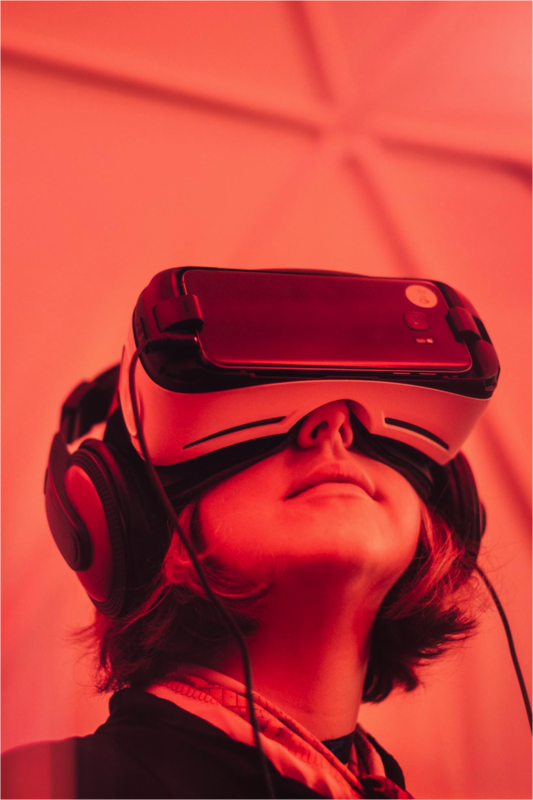 We hear the term so often in this day and age, but how big of an impact is augmented and virtual reality (AR/VR) really making on the progression of technology? The answer is: the impact is significant and it’s only growing. Within the first two months of 2016, investment in AR/VR reached $1.1 billion, making it the first ever investment in the industry to surpass a billion dollars. According to Bloomberg, Digi-Capital founder and managing director Tim Merel stated that investors see AR/VR as the fourth wave of technology, following computers, the internet, and mobile. Over the past couple of years, we’ve seen gaming and video devices such as HTC’s Vive come to market, offering users an unparalleled interactive experience. The ability to move within a 3D space using motion-tracking controllers to interact with the physical environment is an actuality that would have seemed far-fetched a few decades ago, but with rapid advancements happening in AR/VR, it seems this scenario is only the beginning. Virtual reality serves a multitude of purposes beyond gaming—one of which is consumer analysis. There is a plethora of valuable data to gain through monitoring people in a VR environment, and ECG and EEG biosensors ensure this data is unbiased, accurate and comprehensive. Traditional surveys give the consumer time to ponder, whereas VR monitors reactions and emotions in real-time. Video Image Production Company AOI Pro. has partnered with NeuroSky to develop VR Insight—a platform dedicated to investigating the unconscious mind and how it influences human decision making and behaviors. Recently, the platform has announced its first service, the VR ON AIR TEST prototype, also known as VR OAT. The service aims to understand how the human mind reacts (on a scientific level) when watching television commercials. 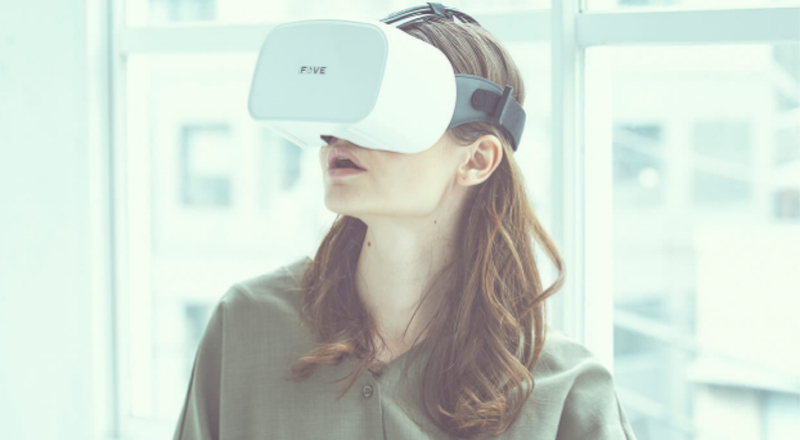 VR Insight’s theory is simple: if companies could gain insight into what stimulates the brain and body, they can create marketing material based on highly engaging content. The VR OAT prototype is designed to retrieve accurate, unbiased consumer opinions by obtaining real-time reaction data on variables such as brainwave speed, electrocardiograph, and heart rate variability (HRV). NeuroSky’s research-grade electro-cardiovascular (ECG) and electroencephalogram (EEG) biosensors are at the core of the platform, making it possible to retrieve data based on mental and physical reactions. In the past, many marketing researchers who used neuromarketing techniques relied on functional magnetic resonance imaging (fMRI), a method which detects changes in blood flow in response to stimuli. Although this approach yields accurate data, the problems lie in how it’s administered—in a controlled MRI chamber, which is uncomfortable, intimidating, expensive, and appears nothing like a real-life scenario where an individual may be exposed to advertising. EEG and ECG biosensors are an accessible solution. Test subjects can hook up with the biosensors with something as simple as a headset. To date, VR Insight has successfully created reports for a trial survey of approximately 250 people. Virtual reality gaming provides the experience of navigating a three-dimensional environment where players can roam and react in real-time. Currently, devices such as HTC’s Vive and Oculus Rift enable users to trigger actions in the game with a handheld controller, but what if you could eliminate the need to physically react and influence the game with your brain? Brain-computer interface (BCI) and EEG biosensors are making brain-control in VR gaming an attainable feature. Currently, NeuroSky’s EEG headsets work with many gaming apps in the NeuroSky store. In games such as BrainCopter, users have full control of the helicopter’s movements with nothing other than their brain. The sky’s the limit when it comes to integration possibilities—NeuroSky’s affordable, embeddable EEG biosensors can help bring your game to the next level by eliminating the need for controllers or physical reactions. On top of the BrainCopter gaming app, other mental wellness and educational apps have taken advantage of BCI and EEG biosensors to influence their technology. To learn more about BCI and EEG technology for gaming and entertainment, read BCI: Entertainment’s Brain Hacking Tool for Control & Monitoring. 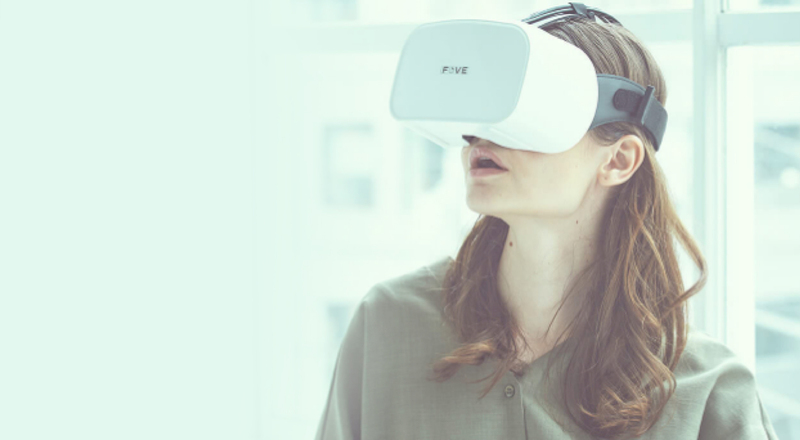 VR technology is currently just waiting to be integrated with ECG and EEG biosensors to take its capabilities to the next level. Insight VR’s platform is just one example of how ECG and EEG biosensors can add value to VR products. Whether ECG and EEG data is collected to decode and translate into actionable marketing strategies, or the data is used to influence games and videos in real-time for a user’s entertainment, biosensors have the ability to bring your device to the cutting edge. 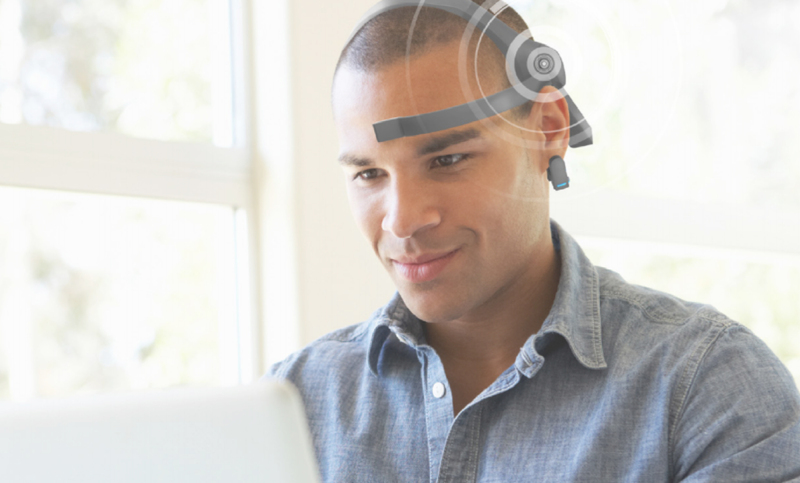 Interested in discovering how ECG and EEG biosensors could enhance your device? Check out The Introductory Guide to BCI & EEG for Entertainment and contact us today to start the conversation.